You can call our offices from 9am to 4:30pm Monday to Friday for more information on any of the services we can provide. 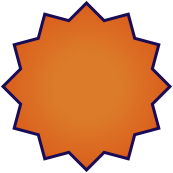 Alternatively please click our services link to give you an immediate idea of what we can offer. If you would like to arrange a recovery for a later date to suit you, please try our no obligation online ‘Recovery quote form’. 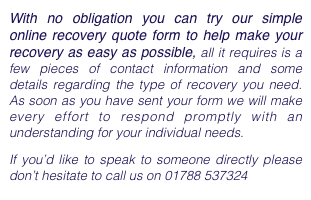 *this is only a RECOVERY REQUEST NUMBER, unfortunately our staff will not be able to help with any other information.